Not even the sun can cheer up the sad feline. Spring is in the air in Moscow and the big felines in the captial’s zoo are becoming more lively - all except for the Pallas's cat. The zoo’s Facebook page reports that while the leopards are actively washing themselves and enjoying the April sun, the Pallas's cat is reluctant to leave his house. It’s strange behavior given how sad the feline looked in March when it was snowing. Why is Hitler’s alligator living in Moscow? 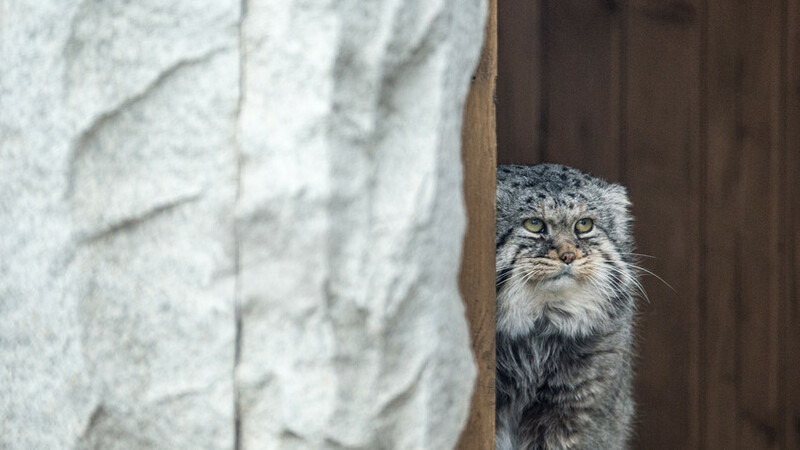 Why does this Pallas's cat from Moscow Zoo look so sad?